Star Wars Celebration came and went and there was still no news about the upcoming Star Wars game in the works over at Visceral Games. In fact, ever since the game was confirmed to be in development we have not really heard anything about the game. 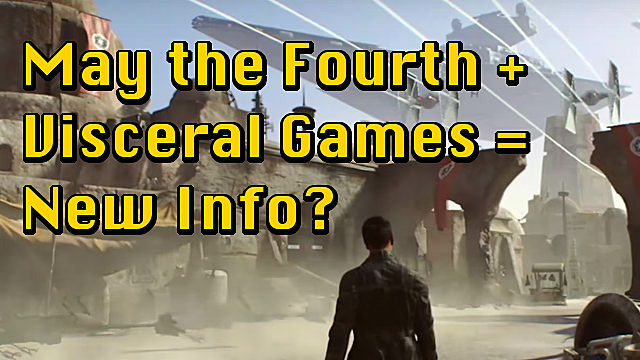 So what exactly do we know, what do we still need to know, and how likely are we to even hear about this game on May the Fourth? There’s not a whole lot that we know about the game. But the few things we do know are promising. For instance, we know the game has a star-studded development team. There is Amy Hennig, who worked at Naughty Dog for a number of years as a creative director on several series', namely Jak & Daxter and Uncharted. Then you have Jade Raymond, who has mainly worked as a producer for Ubisoft in recent years, particularly on the Assassin’s Creed franchise. 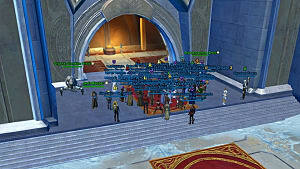 Finally, we have Kim Swift -- of Portal fame -- who has also been announced to be working on the game. With a trifecta of highly talented and respected people working on this beloved franchise. Alongside their proven track record, this can only bode well for the game. The studio itself, Visceral Games, is most famous for having worked on the Dead Space series. 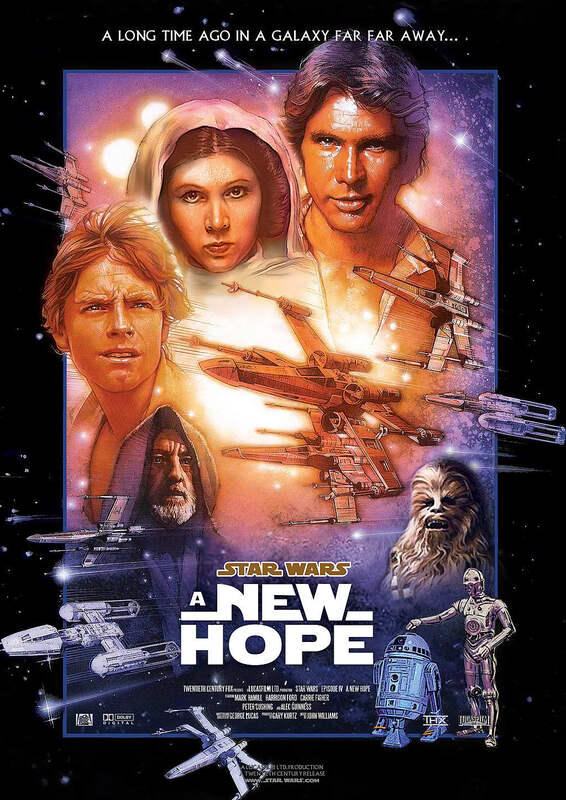 Which was a great trilogy set in a sci-fi setting, even if that setting was a little darker than Star Wars. 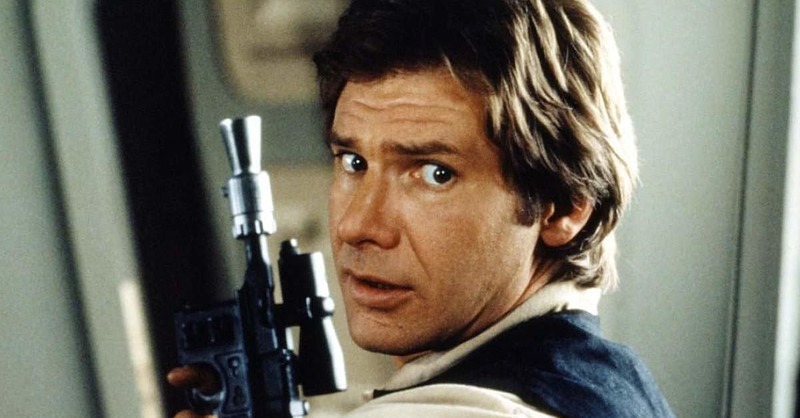 There were also 8 seconds of footage shown within a larger trailer which seemed to show a character walking out of Mos Eisley’s infamous cantina. This combined with the fact that we know the game takes place between the events of Revenge of the Sith and A New Hope has made some hopeful that we might get a game that heavily features Han Solo. There are a lot of things that we don’t know. 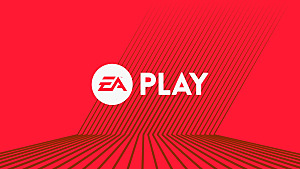 Starting with the name of the game and continuing into major details about the game such as: where the game is set, who the main characters are, or what the gameplay style is. 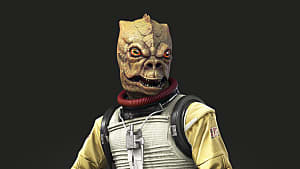 There are some hints in the 8-second trailer mentioned above, but that really just connects the events of the game to Mos Eisley. 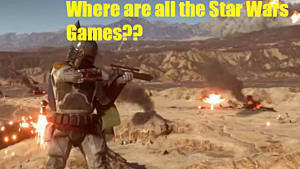 It doesn't, however, tell us whether the game solely takes place on Mos Eisley or across multiple planets. Nor does it tell you how much you can explore. Is this game linear, like Dead Space or Uncharted? Or can you expect it to be more open world Assassin’s Creed or even the Jak series to an extent? The most likely bet for gameplay would be a 3rd person action adventure game, but that still reveals very little about the actual gameplay. Is it a 3rd person shooter, like the canceled Star Wars 1313, or is it a hack and slash, much like The Force Unleashed games? As for the main characters, it would be safest to assume that the character portrayed in the 8-second teaser is your main character (or at least one of them). But we still don’t know anything about him. What’s his name? What’s he doing on Mos Eisley? Who is he affiliated with? Basically, all we know is the general time period of the game and some of the developers. Everything else we can only make educated guesses about. There is a good chance that they announce something, even if it is small, on May the Fourth. But a lot of what they announce has to deal with timing. For instance, E3 is right around the corner. They could take the Nintendo strategy and jump ahead of E3 by announcing significant details now. This would ensure all eyes are on them as opposed to at E3 where you have a lot of attention in general, but it is spread out across many different games. 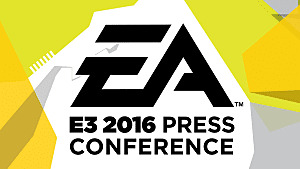 EA could also choose to tease very little; hyping up E3 even more in the process. 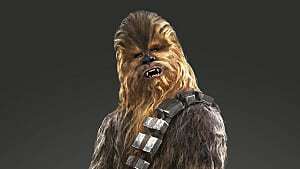 Many hope to see Han in the game considering the timing and location. To further consider the timing of announcing the game, however, you must think about the fact that we know Battlefront 2 is in development as well as a game by Respawn Entertainment. This could affect how they choose to approach teasing or announcing Visceral’s game. 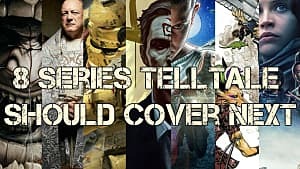 For instance, you do not want to have multiple games competing for attention, nor do you want to confuse consumers concerning the different titles. 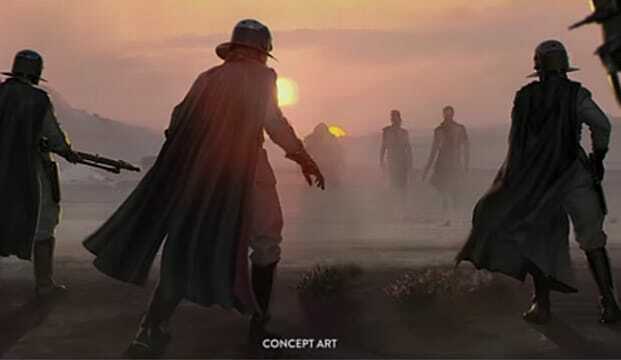 In short, it makes sense to at least tease something for the new Star Wars game, but with several titles on the horizon and Star Wars being able to make an impact any day of the year I would not hold my breath. Particularly for something significant. All we can do now is wait and see.